This event on medical apps will examine the growing role that apps are playing in healthcare delivery. 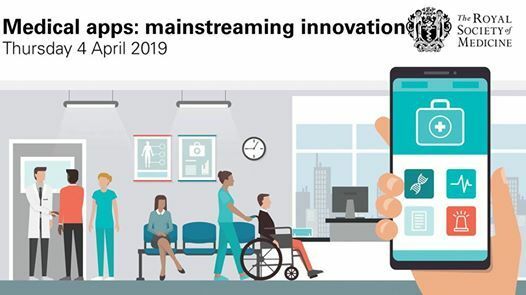 As apps move from concept to pilot to practice, demonstrating efficacy becomes increasingly important - it is well recognised that poorly designed software can hamper rather than enhance healthcare. Of course, the use of cutting-edge technology in healthcare necessarily opens new regulatory and legal issues. Join us to hear renowned speakers talk of the importance of good design in medical apps and how it can improve patient and clinician experience. 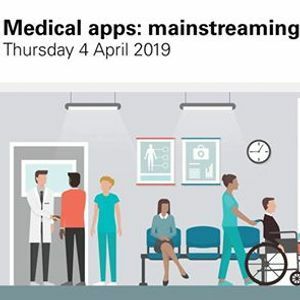 We will be examining the importance of interoperability as medical apps become more mainstream, and how to make this happen. 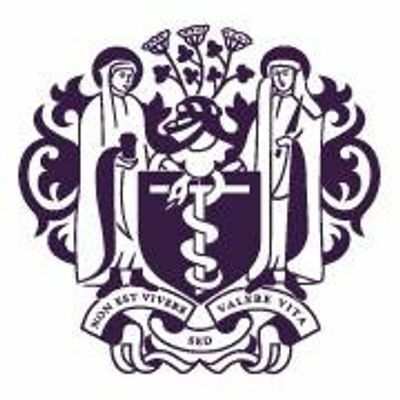 We'll have a number of presentations from new and established medical start-ups, showcasing the transformative effects these new technologies can have. Please note that times may be subject to change.